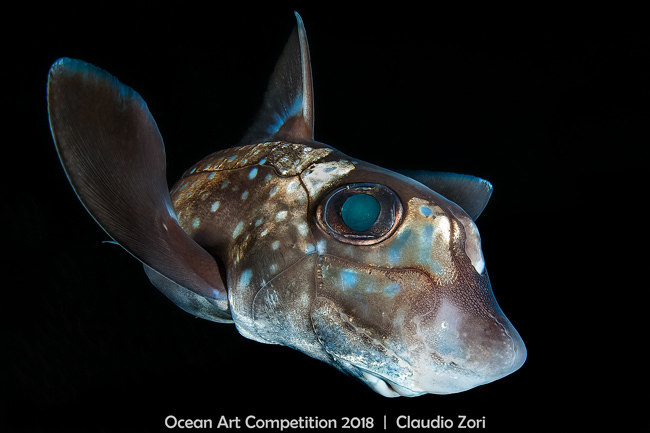 The seventh annual Ocean Art Underwater Photo Competition has recently announced its 2018 winners, and this was said to have been the year with the fiercest competition. 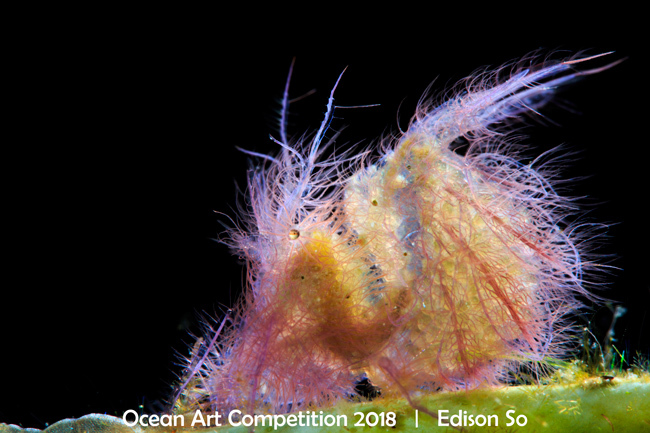 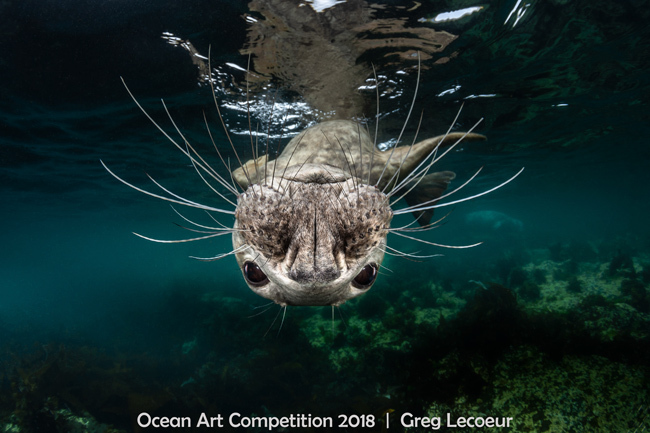 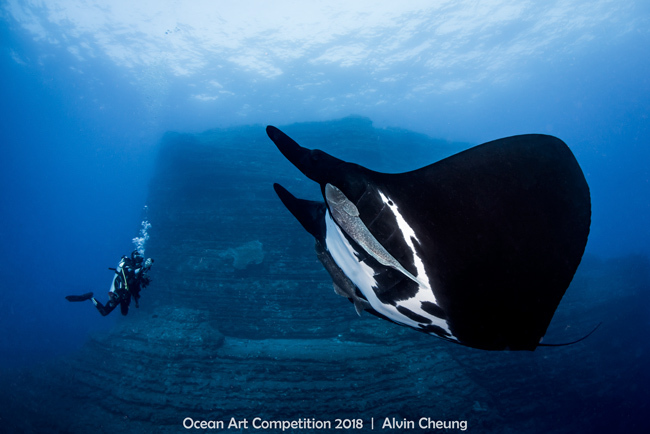 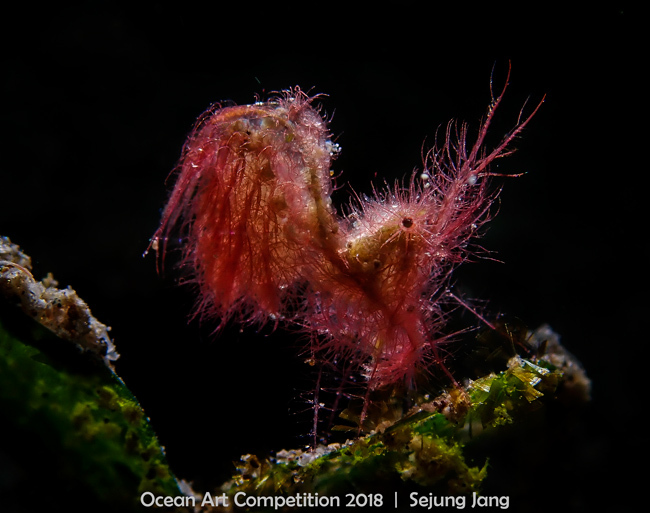 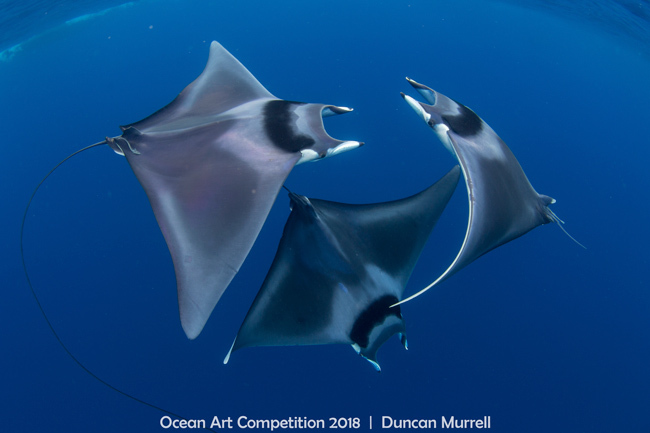 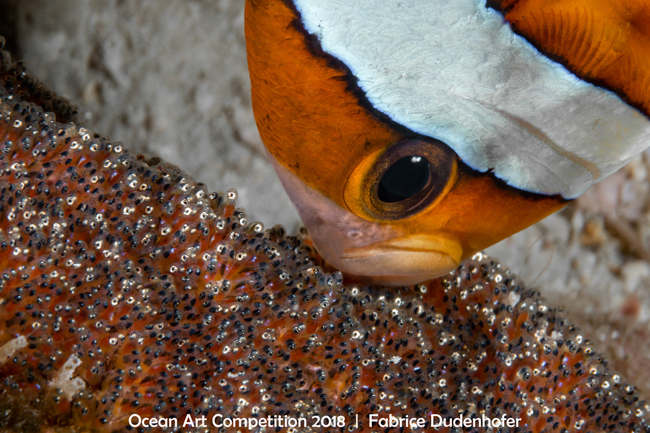 The Ocean Art 2018 judges included big names in underwater photography, such as Martin Edge, Tony Wu and Marty Snyderman. 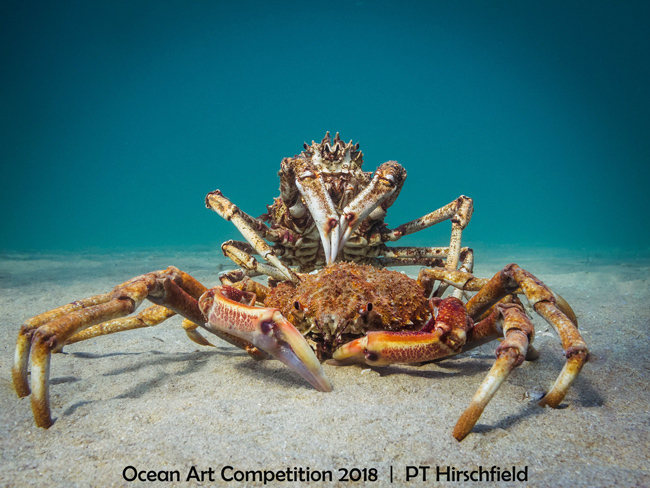 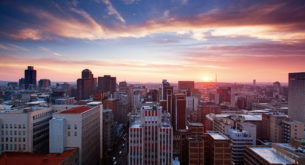 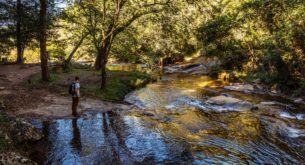 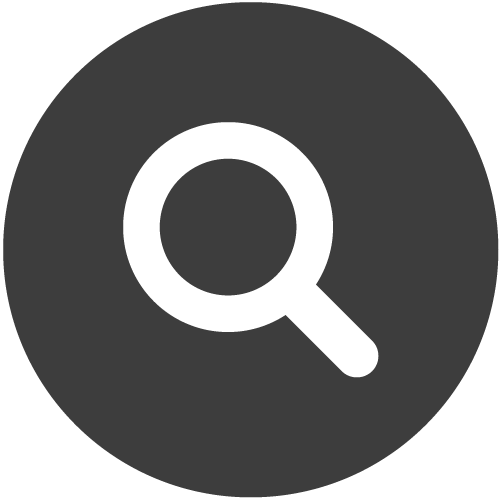 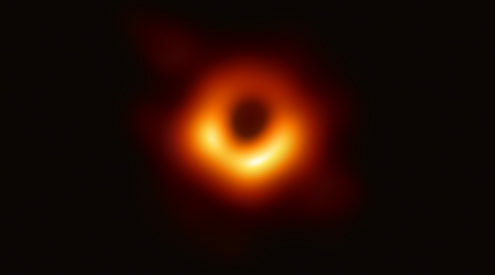 As over $80,000 (around R1-million) was awarded in prize money, this particular photography competition is one of the most highly-valued in the world. 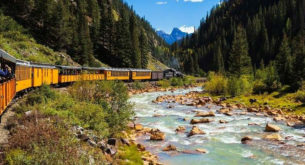 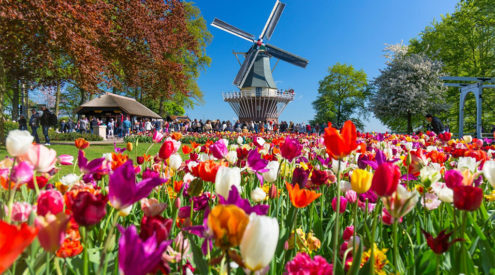 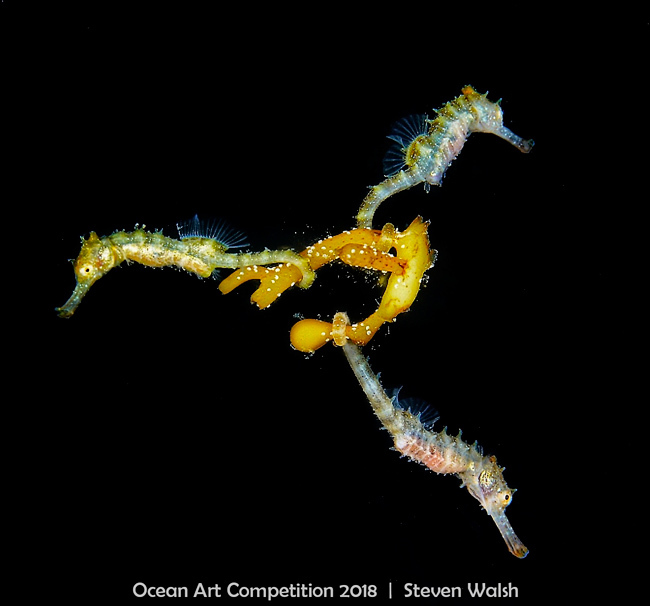 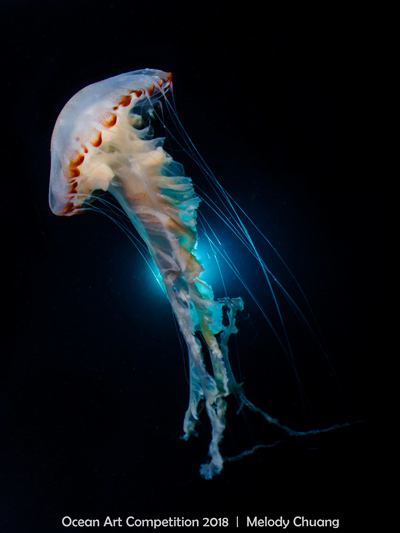 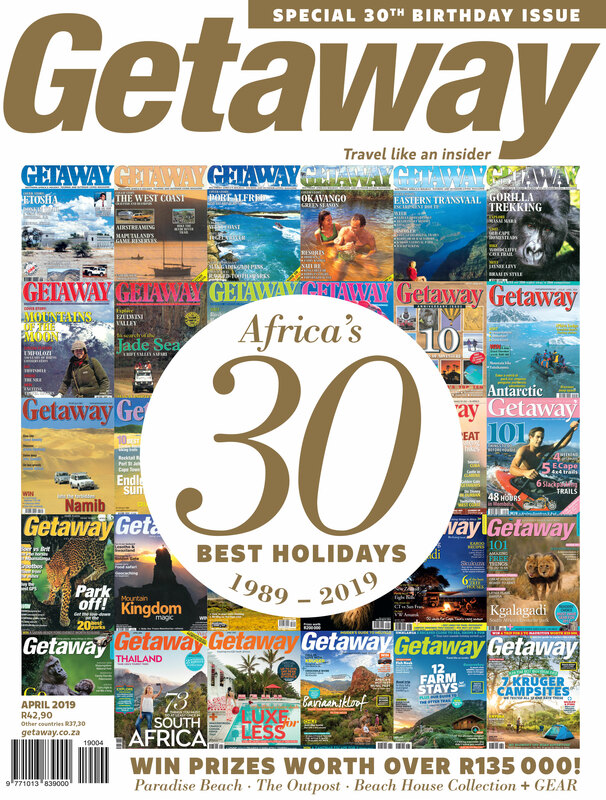 “The quality of image submissions was incredible this year, making judging very difficult but also proving that these photos are the best in the world,” Bluewater Photo and Travel owner and Underwater Photography Guide publisher, Scott Gietler, said.